The Michigan – Jindal Centre for Global Corporate and Financial Law and Policy, Jindal Global Law School has announced calls for paper for Corporate and Financial Law Colloquium to be held at the OPJGU (O.P Jindal Global University) campus from April 15th, 2015 to April 17th 2015. The goal of this colloquium is to present an important opportunity for practitioners, academicians, law students, representatives of regulatory bodies, businesses, investors and stakeholders to engage and reflect on issues relevant to corporate governance and emerging legal, policy and regulatory challenges and developments in rapidly developing areas such as banking, competition and corporate fund-raising. The conference will run from April 15th, 2015 to April 17th 2015 (both days inclusive) and will be held at the O.P. Jindal Global University, Sonipat, NCR of Delhi, India. Abstracts of not more than 500 words are required to be submitted via email by January 30th, 2014 to Arjya Majumdar at abmajumdar@jgu.edu.in. Email submissions must have “Corporate and Financial Law Colloquium – Abstract Submission” as the subject header. Authors of selected abstracts will be notified by February 15th, 2015. 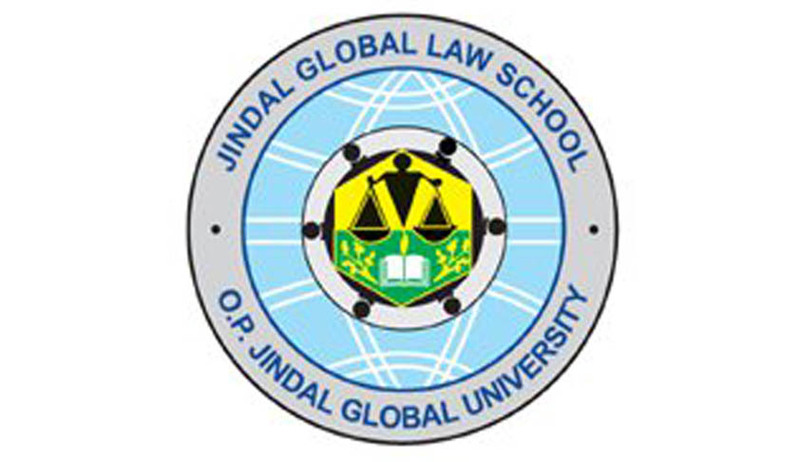 Jindal Global Law School will provide accommodation to the participants on the university premises. Transfers to and from the Delhi airport will also be provided.